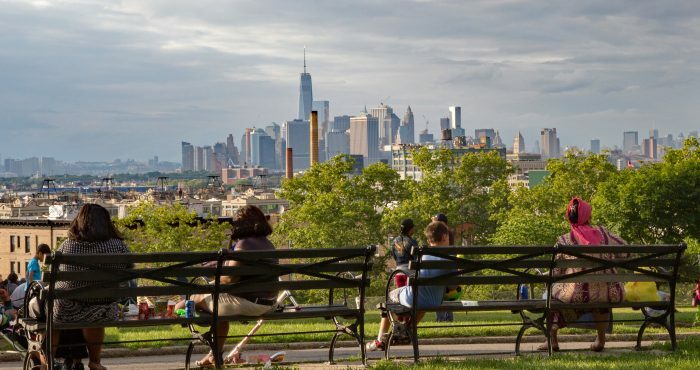 Greenwood Heights is a neighborhood in the New York City borough of Brooklyn that takes part of its name from the neighborhood proximity to the Green-Wood Cemetery. Greenwood Heights is a part of Brooklyn Community Board 7 along with Windsor Terrace, Sunset Park and South Park Slope. 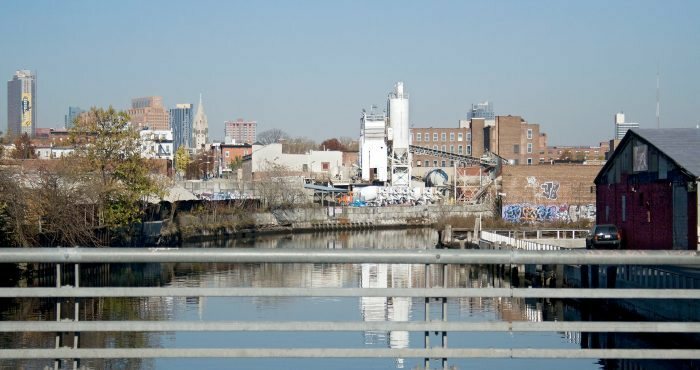 The much-debated borders are, roughly, the Prospect Expressway to the north, Gowanus Canal to the west, Eighth Avenue to the east, and 39th Street to the south (southern boundary of the Green-Wood Cemetery and northern boundary of the 36th-38th Street Yard and South Brooklyn Railway). 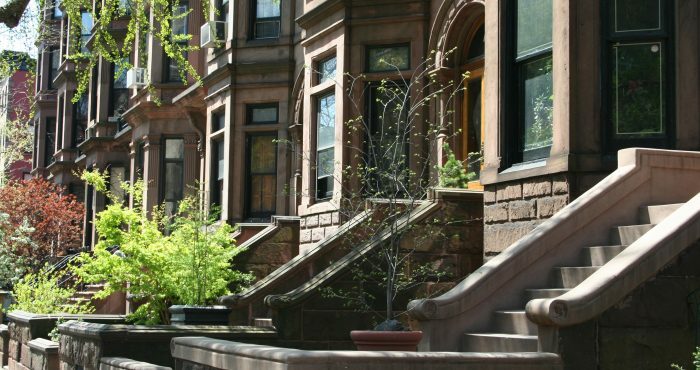 If you are a Greenwood Heights, Brooklyn, NY home buyer, our foremost goal is to provide you with exceptional customer service. Our goals are to help you purchase the right home, make sure you don’t miss out on any homes that meet your needs, and make sure you don’t pay too much for your next home. 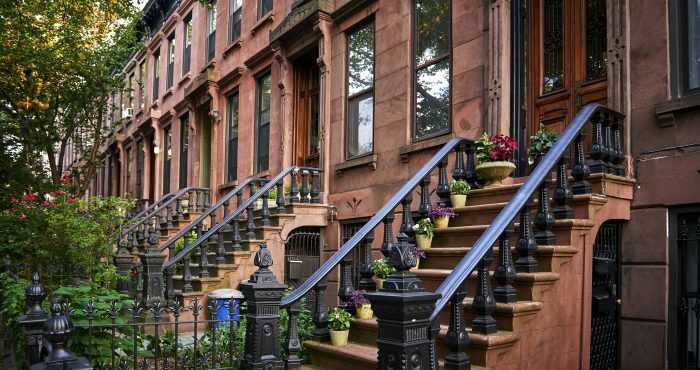 Please utilize our Greenwood Heights, Brooklyn, NY real estate expertise to make your home search and buying experience as stress free and rewarding as possible. 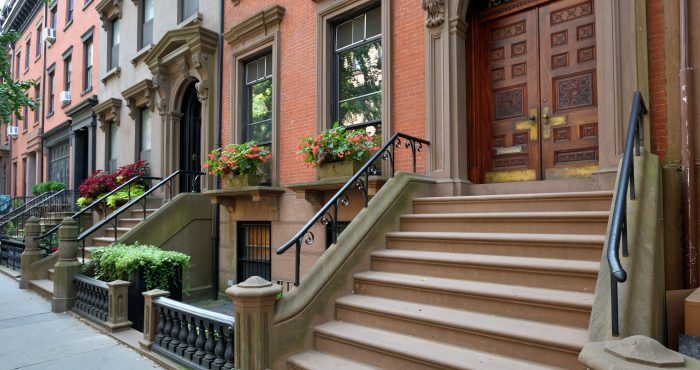 If you considering selling your Greenwood Heights, Brooklyn, NY home, we utilize the latest, cutting-edge, real estate marketing tools to expose your property to the widest range of potential buyers. We are here to get your house aggressively marketed to sell as quickly as possible and for the best price! 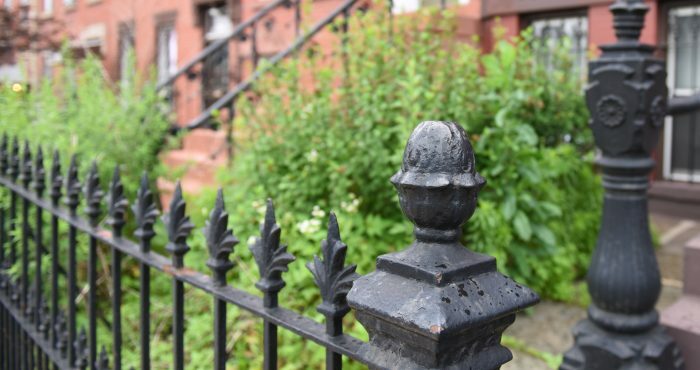 Our goals are to help you get your Greenwood Heights, Brooklyn, NY home sold, put you in the strongest negotiating position as possible, and to make it easier for you and reduce surprises. Recent new real estate development, curbed with the rezoning of the area in November 2005, has brought an influx of luxury condominium apartments into a residential area that was mainly made up of 1- and 2-family homes. Post-rezoning, while new development sites have occurred, there has been a new trend of home renovations, many of them “gut renovations” but others taking neglected c. 1900 wood-frame houses and restoring them to their historical look. 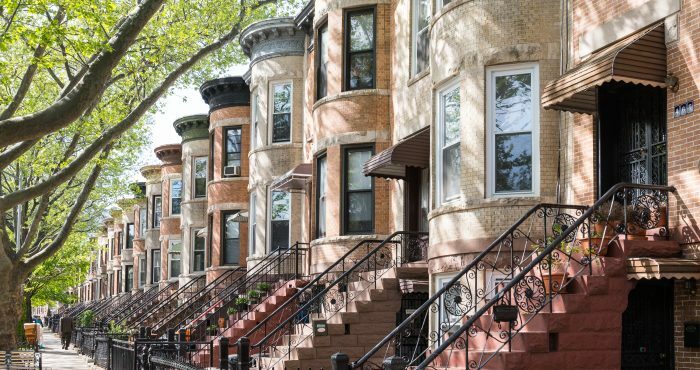 Greenwood Heights is a mixed neighborhood of Hispanics, older Polish American and Italian American families, Chinese, African American, and middle class Brooklynites who have relocated from other higher-priced neighborhoods. 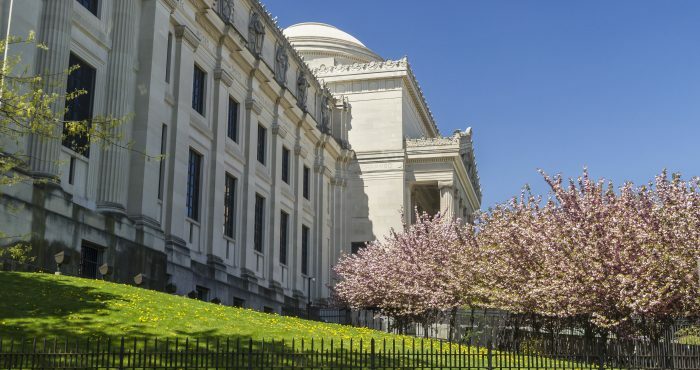 It was one of the sites of the sprawling Battle of Brooklyn (Battle of Long Island) in August 1776, a pivotal battle in the American Revolutionary War to famous residents of Green-Wood Cemetery. In the 19th through middle 20th centuries the economy was dominated by the working Brooklyn waterfront. 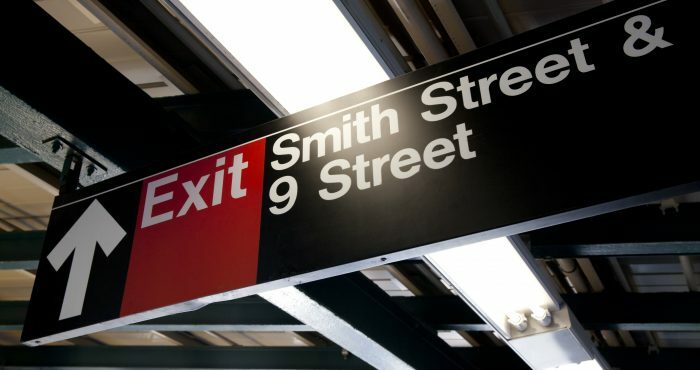 The neighborhood is served by the 36th Street, 25th Street, and Prospect Avenue stations on the New York City Subway’s BMT Fourth Avenue Line, served by the D, ​N, ​R, and ​W trains. 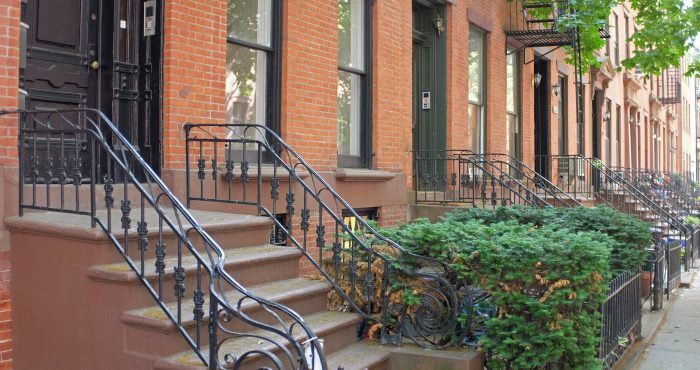 Greenwood Heights’ architectural mix of wood frame, vinyl sided and brick homes gives the area an eclectic look and feel, different from its neighbors Park Slope to the north and Sunset Park to the south. It has a primary school, Public School 172. In 1995, Al-Noor School, a private school teaching Arabic and Islamic culture was established on between 20th and 21st street on 4th avenue. Interested in Greenwood Heights Real Estate?